Aldiko is an e-book reader application for the Android operating system. It supports the EPUB format for digital publications and incorporates facilities for browsing online catalogs on thousands of books (including thousands of free public domain work) and downloading them directly into the user's personal library. The application features a bookshelf-like user interface that lets user navigate their collection of eBooks. It also provides a customizable reading experience through configurable font and background color, font size and type, margin size, display brightness, page turn mode, etc. Additionally, the application allows users to import their own books to read them on the go. 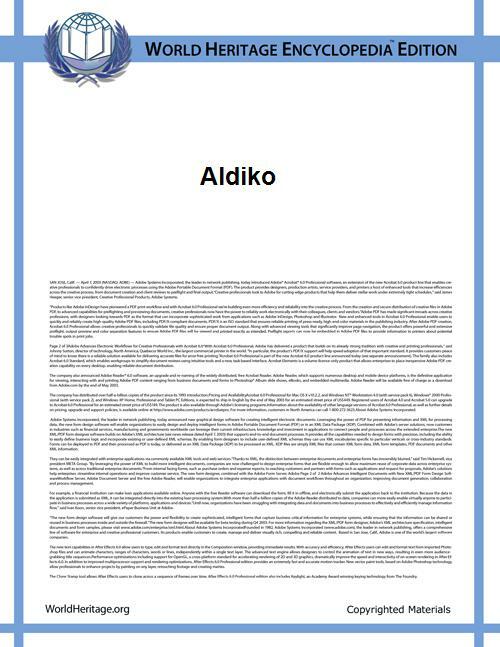 Aldiko does not support font embedding. The company (Aldiko Limited) behind the app has partnered with a number of content partners to offer in-app purchasing and downloading capability, including Feedbooks, Smashwords, All Romance Ebooks and O'Reilly Media. The company also said that they are working to establish partnerships with more content providers. 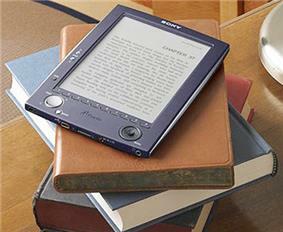 On September 23, 2009, the company announced on their blog that multiple standalone book applications had been built on top of Aldiko Book Reader. The standalone book apps were based on titles from O’Reilly.